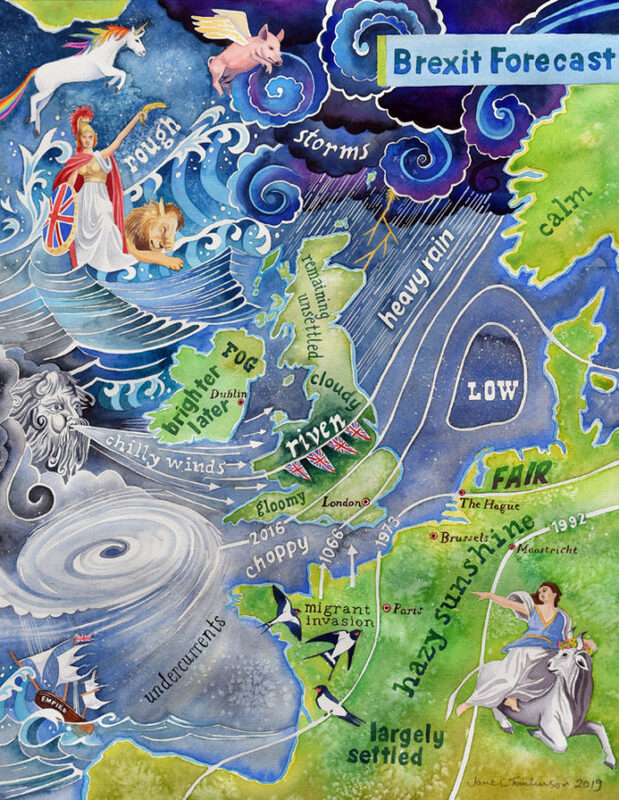 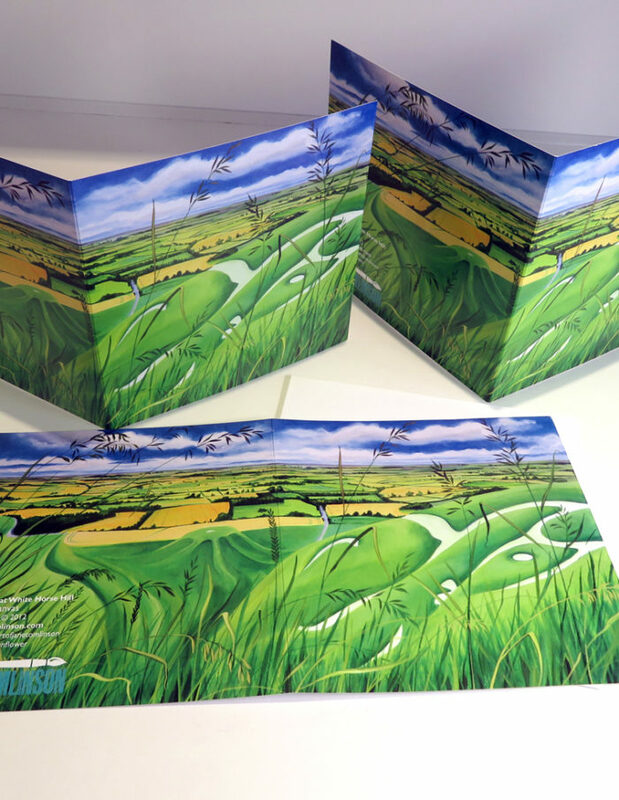 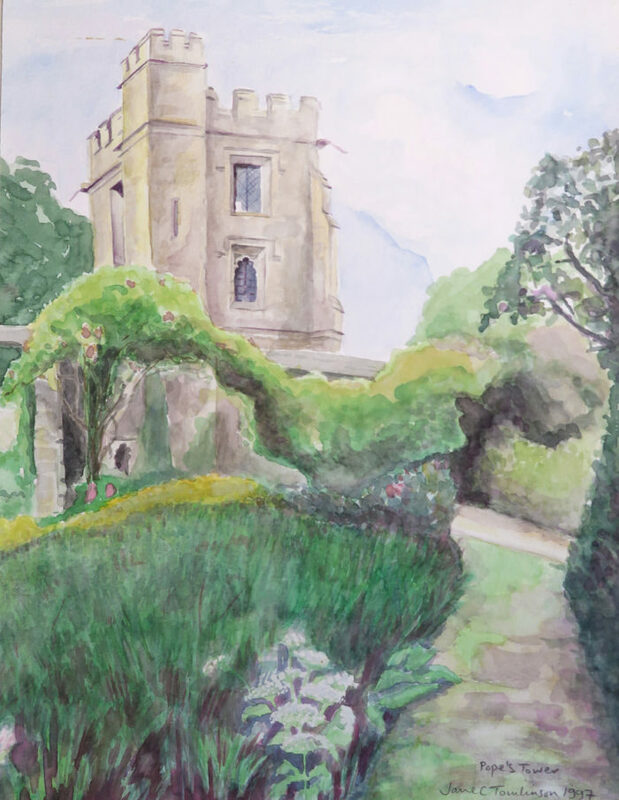 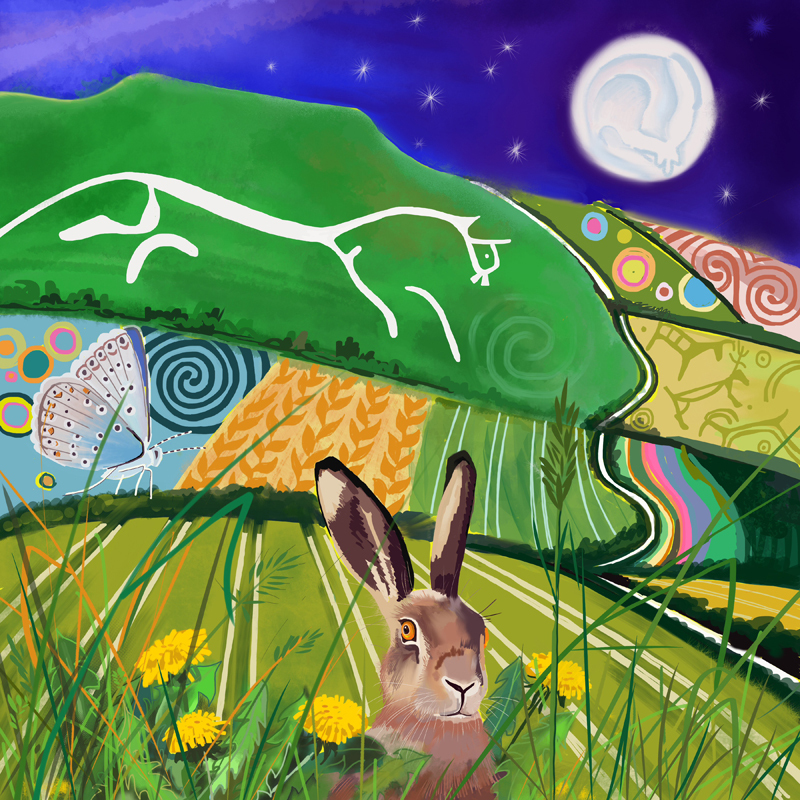 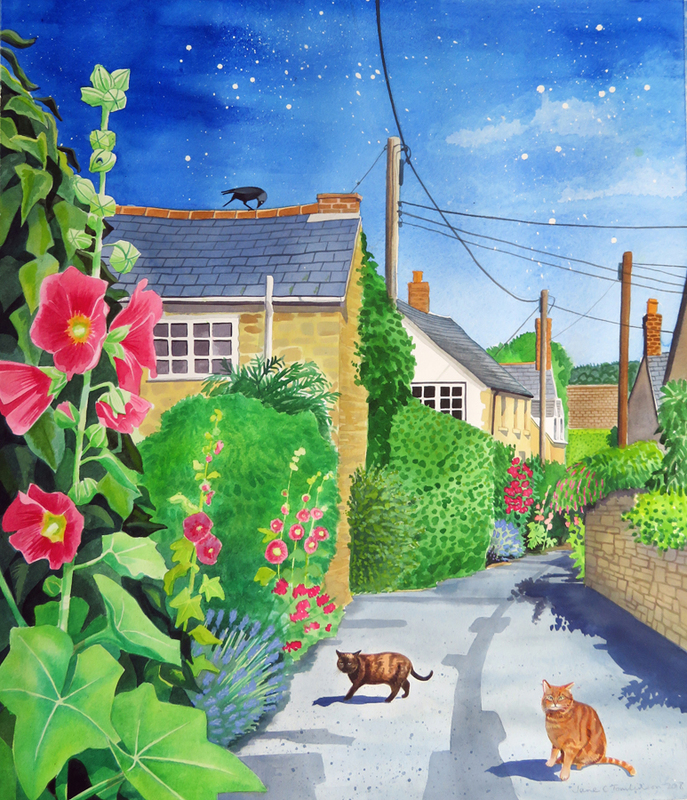 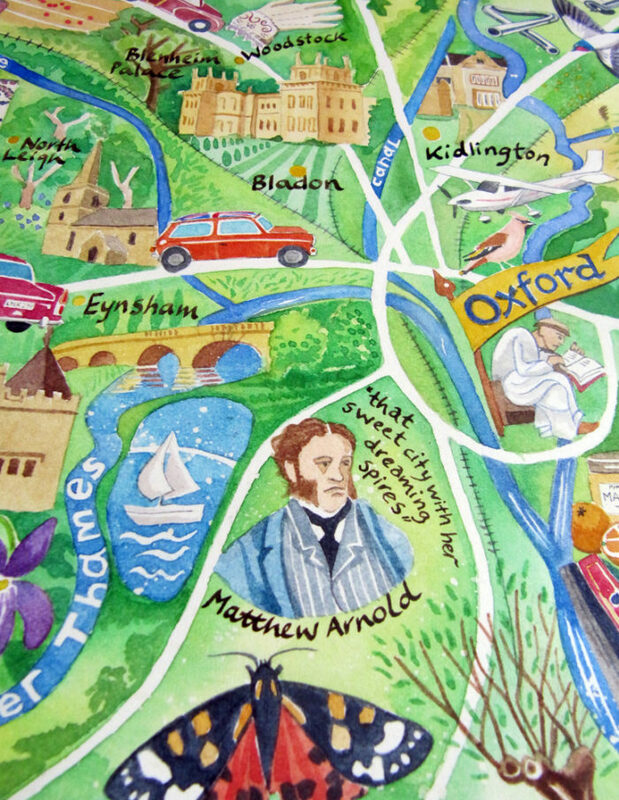 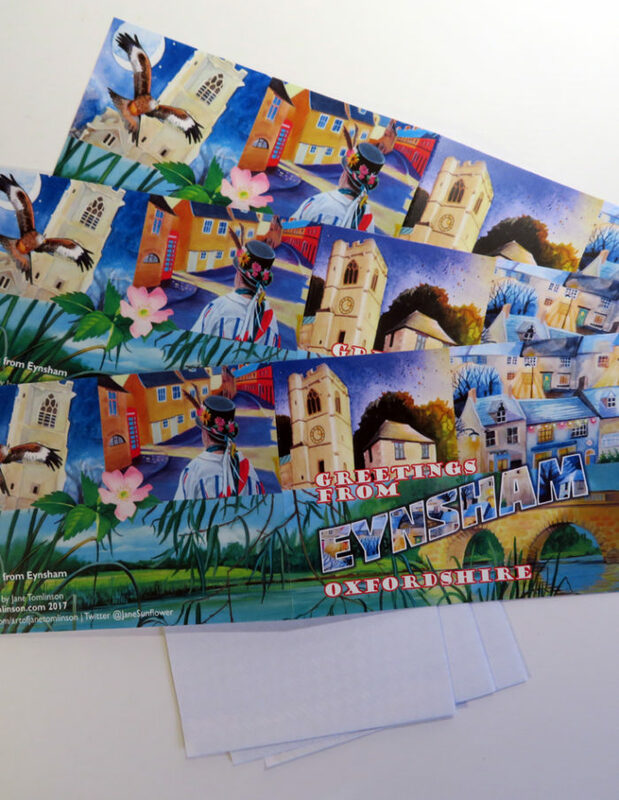 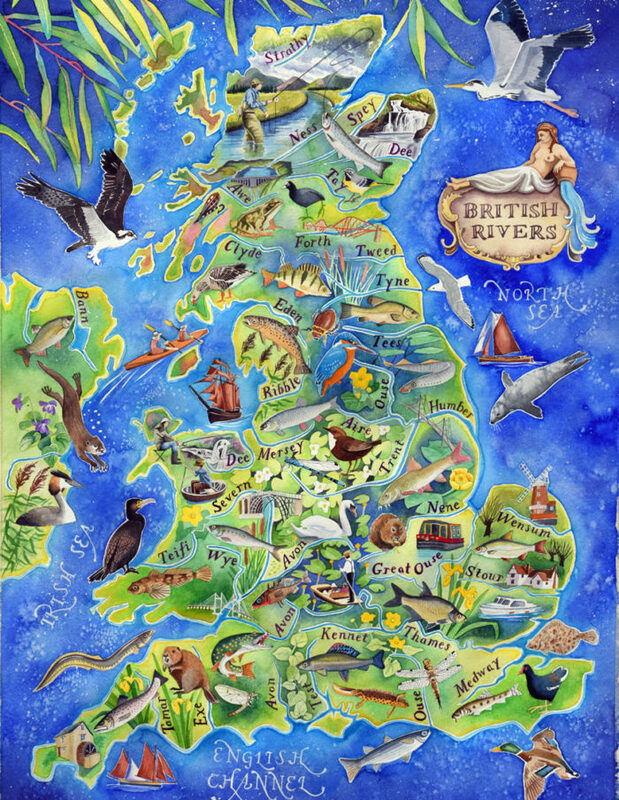 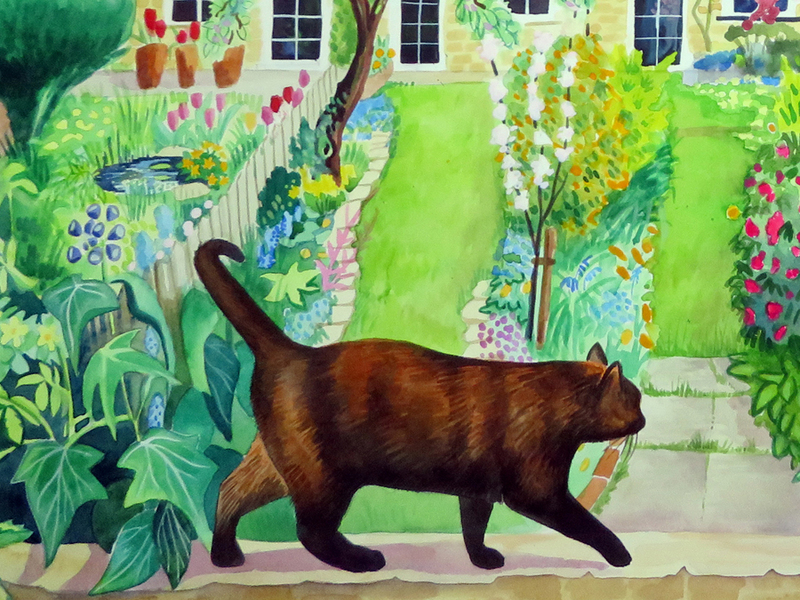 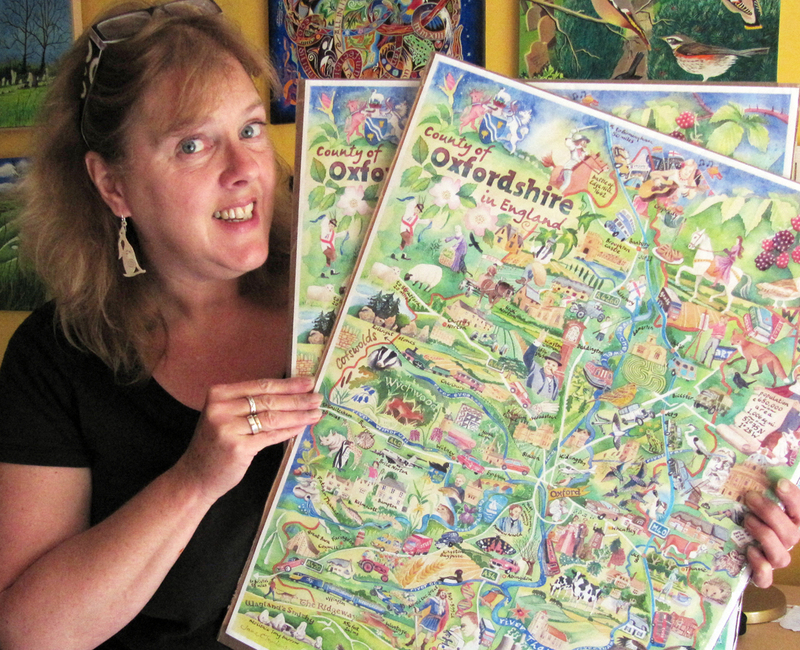 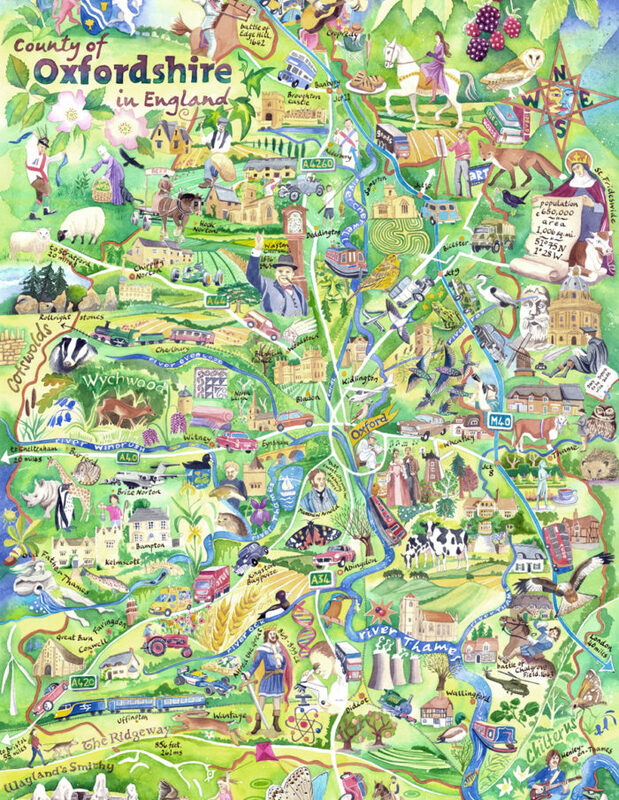 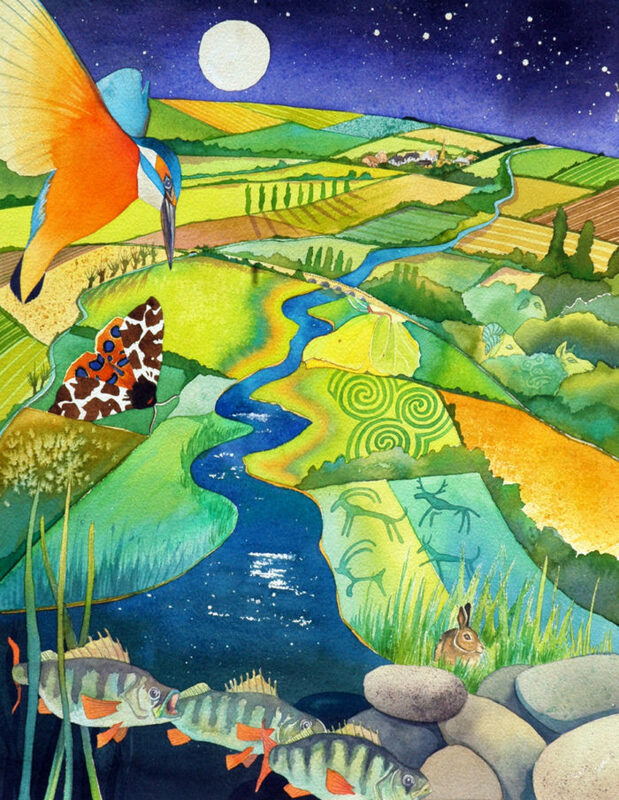 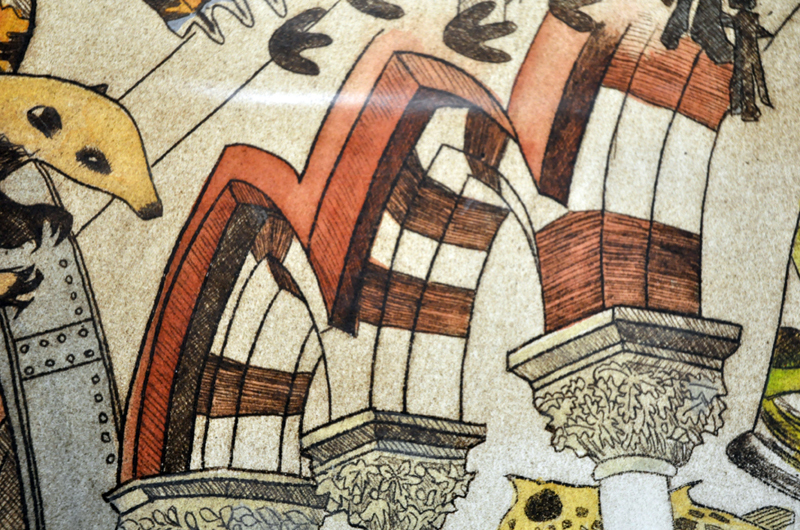 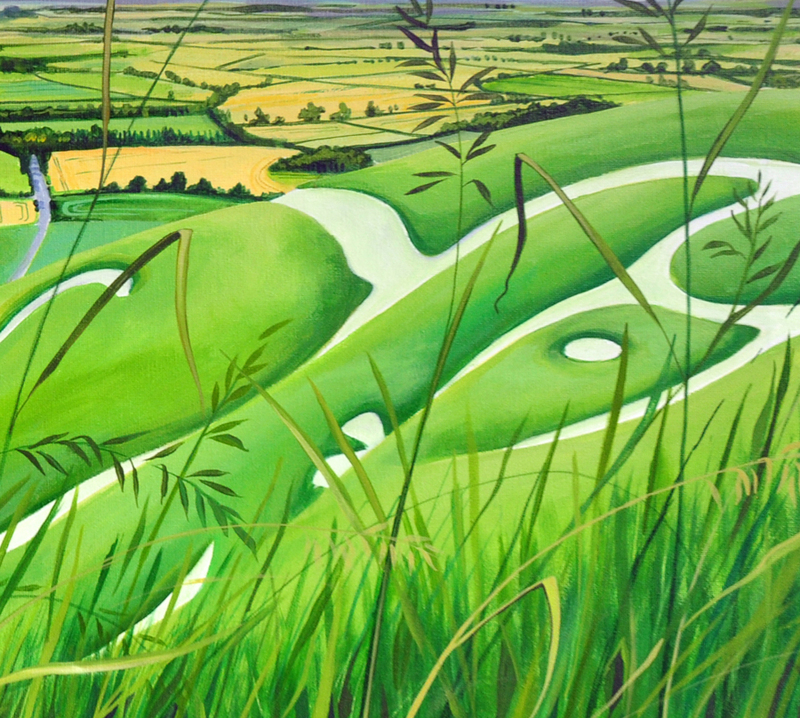 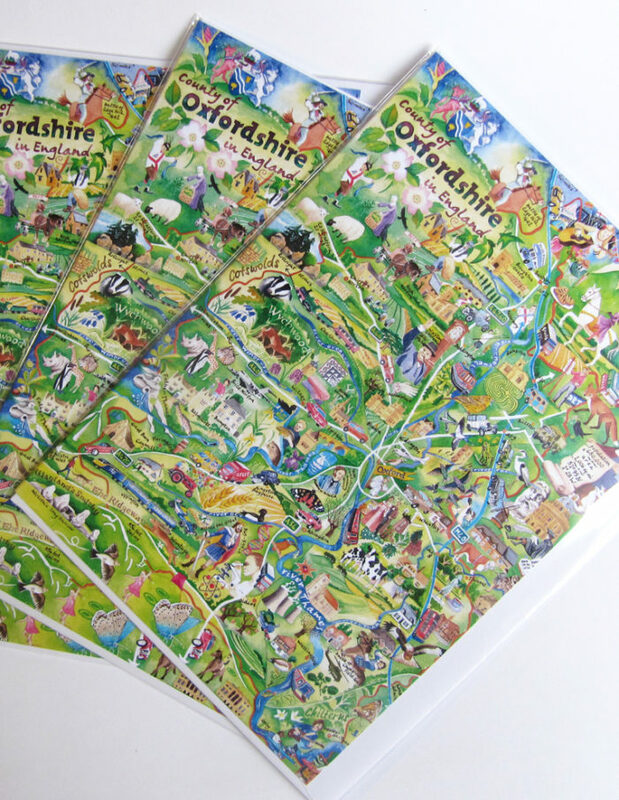 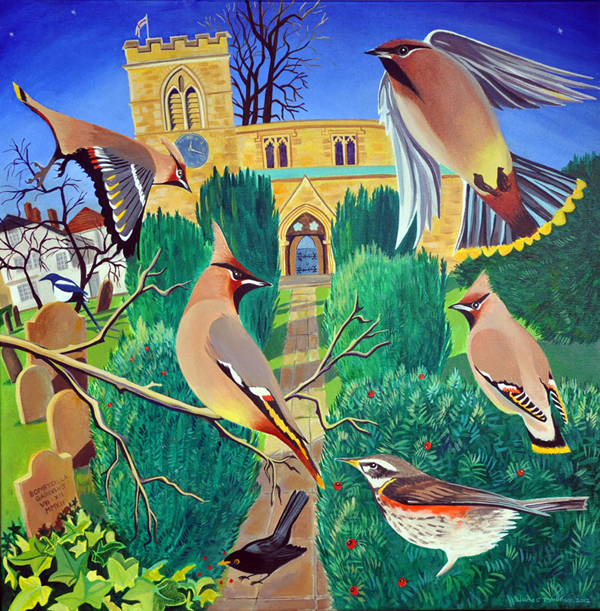 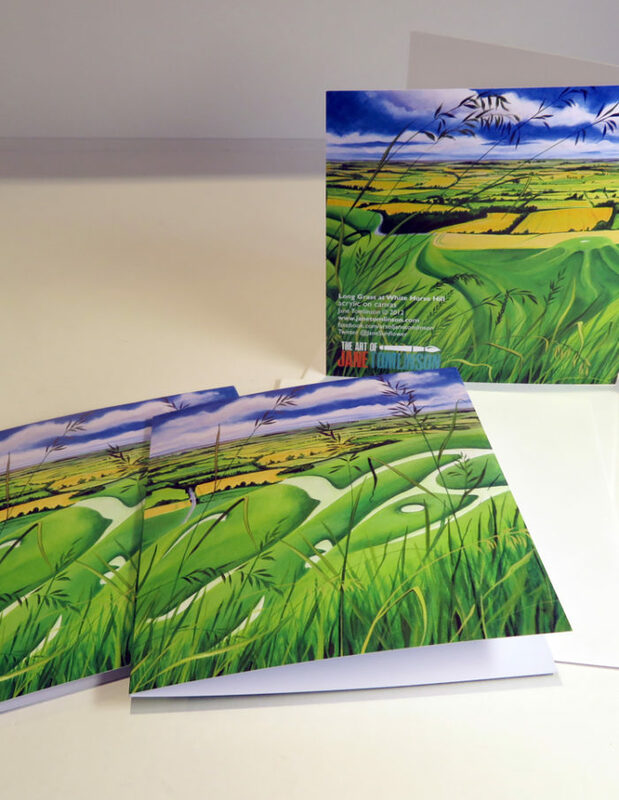 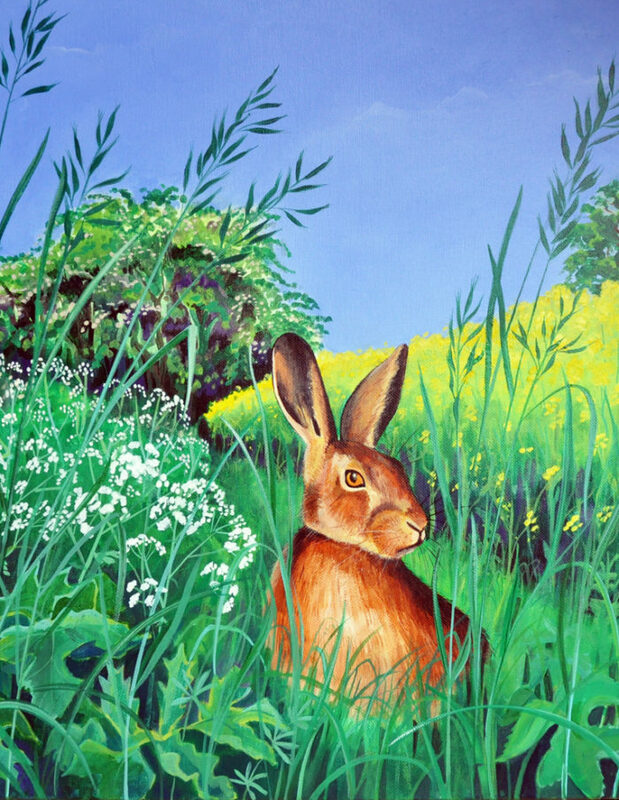 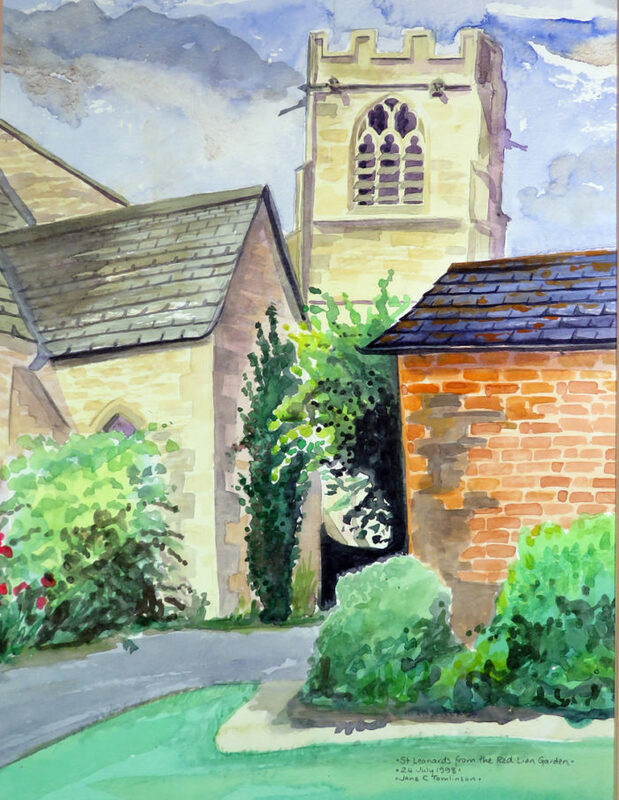 View basket “Map of Oxfordshire – 3 greetings cards” has been added to your basket. 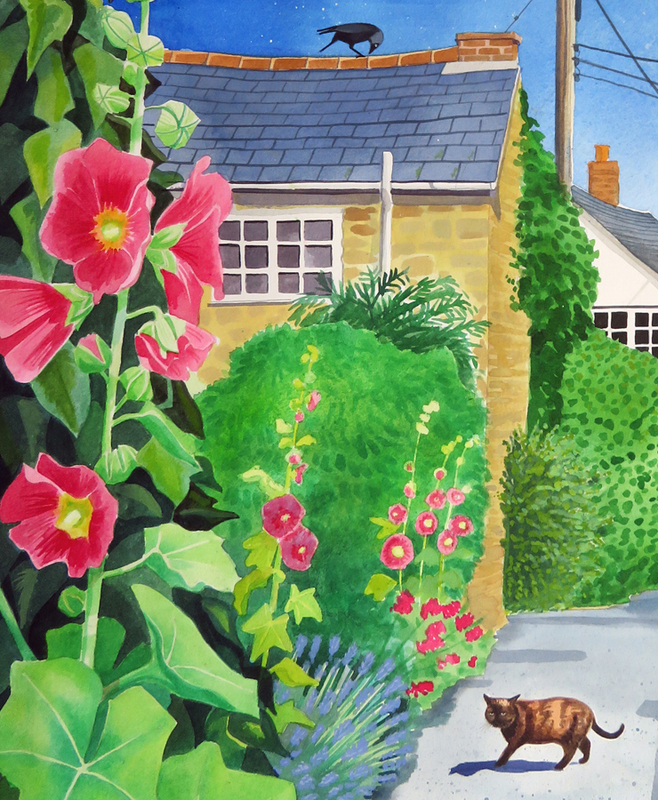 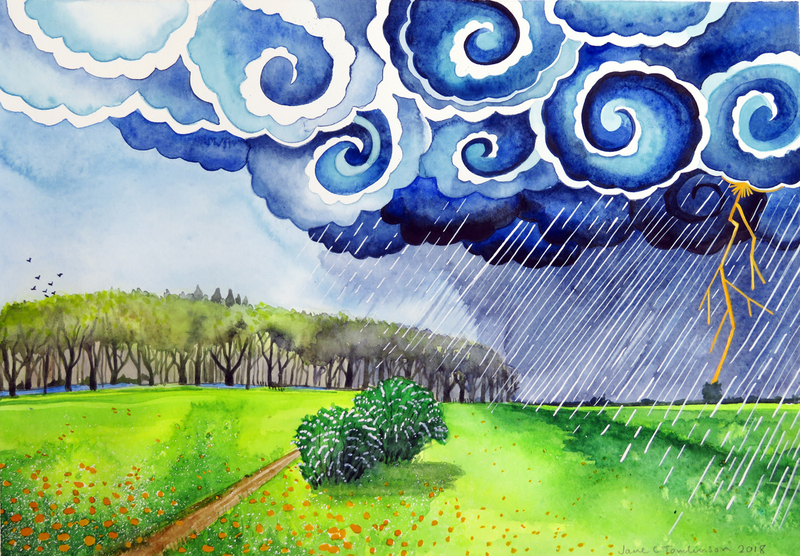 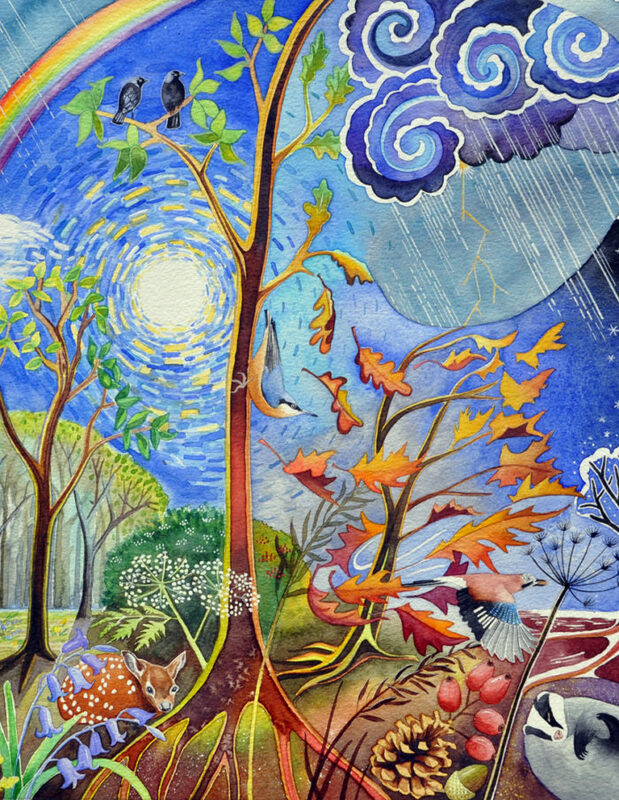 An original painting - watercolour on paper - size 29cm x 38cm – comes to you unframed - rolled in a tube - Price includes shipping to UK addresses. 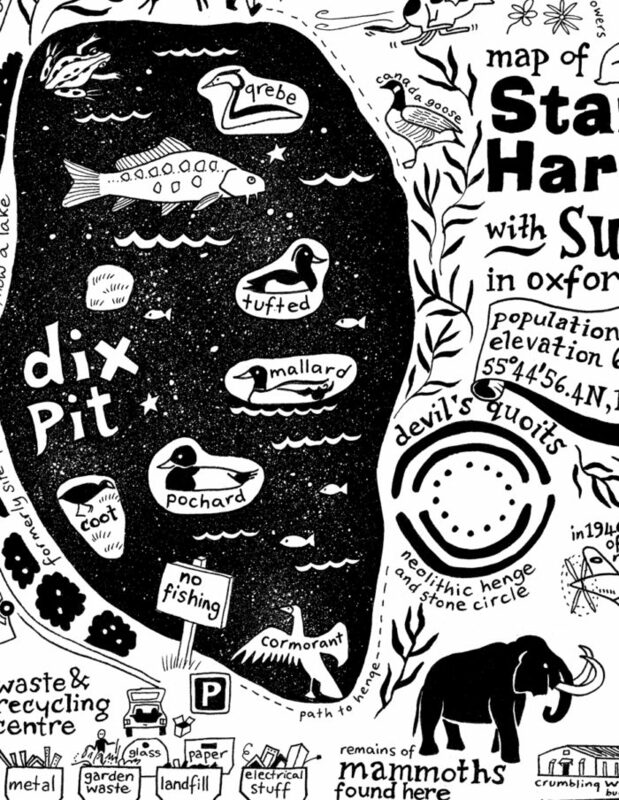 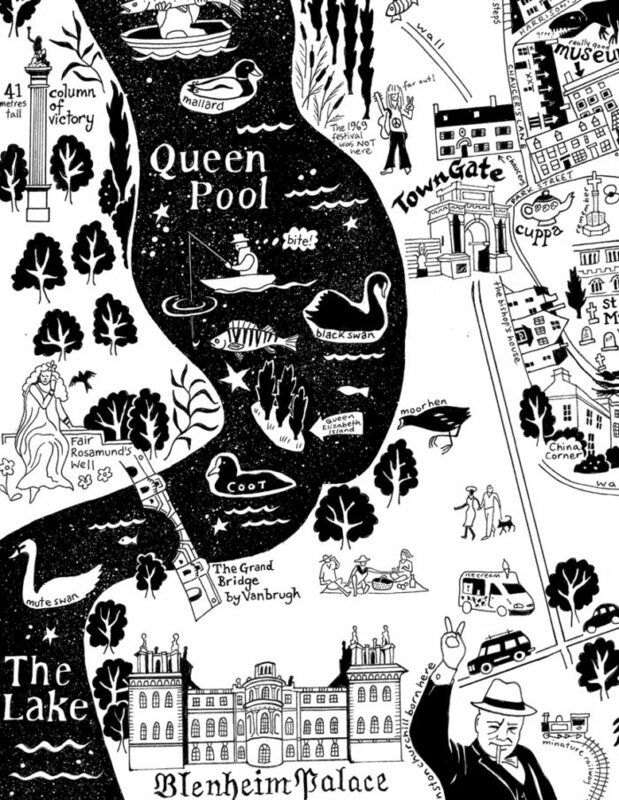 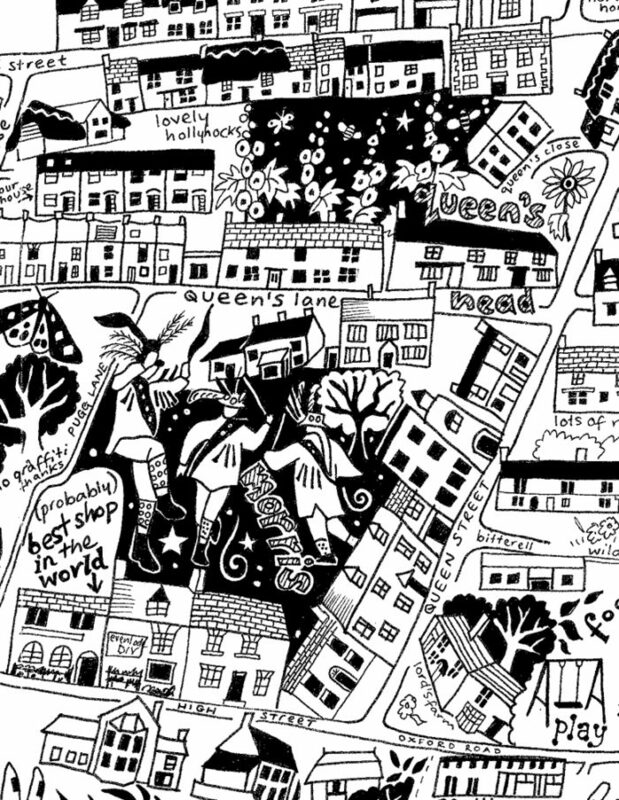 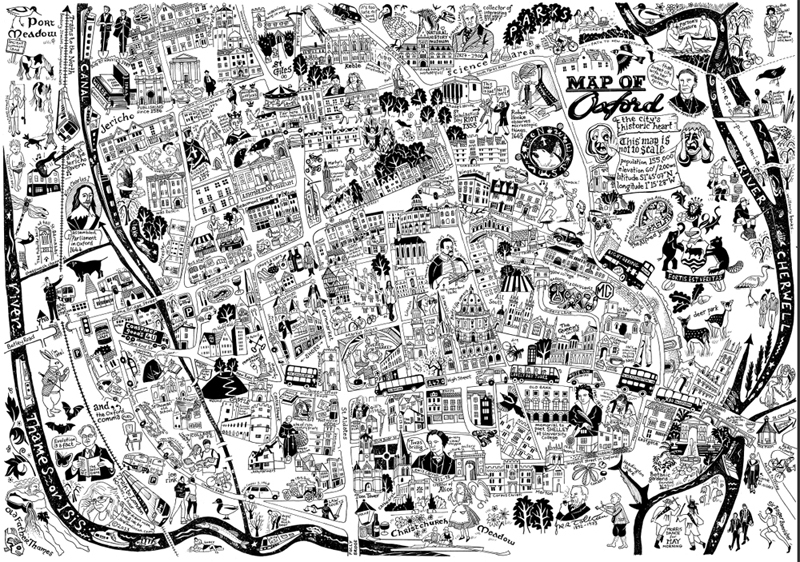 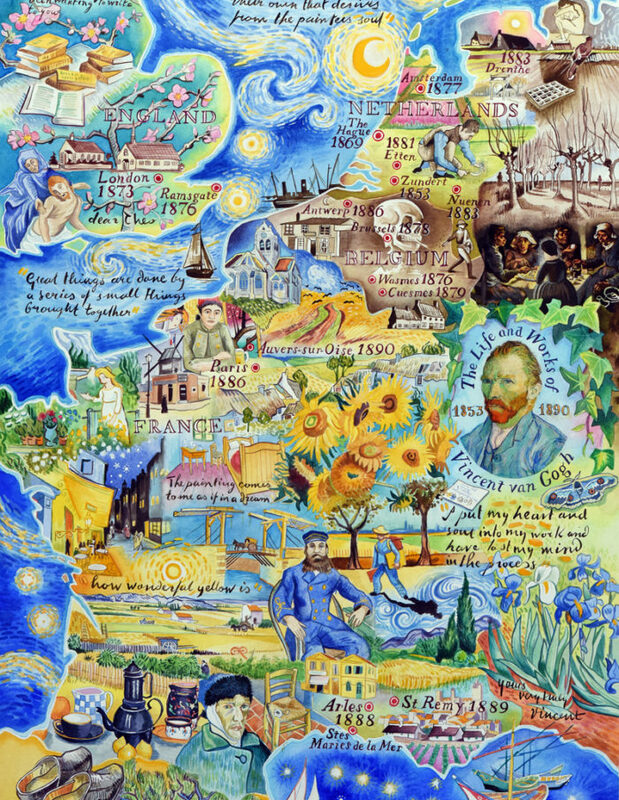 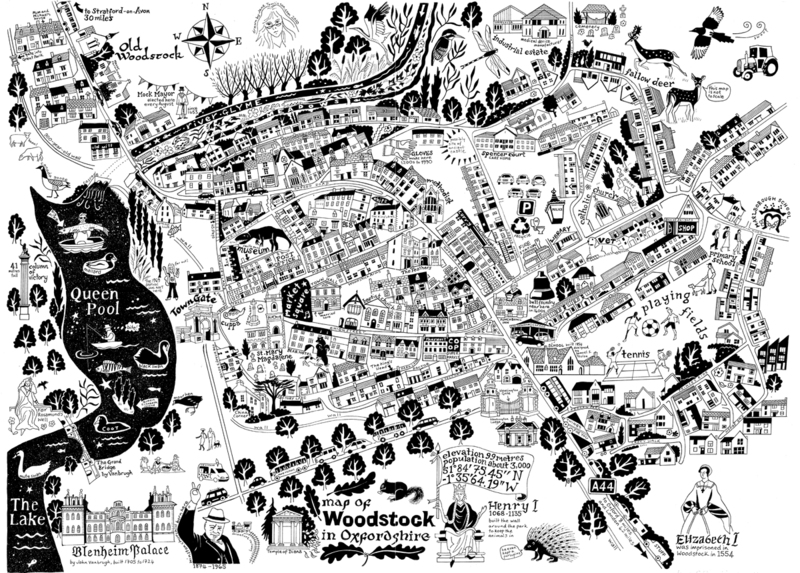 A hand-drawn map of Oxford. 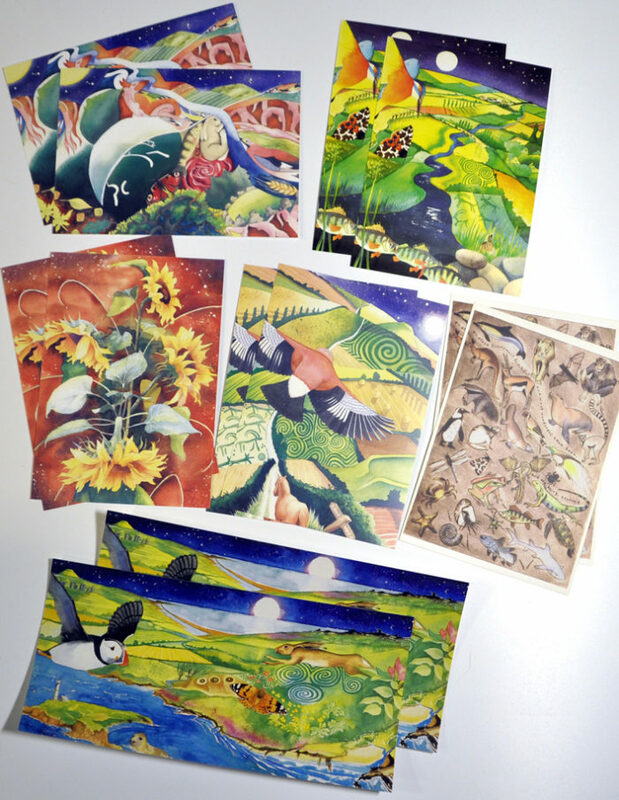 Copies available at size A2 in two formats, flat, signed and suitable for framing OR folded in a colour cover. 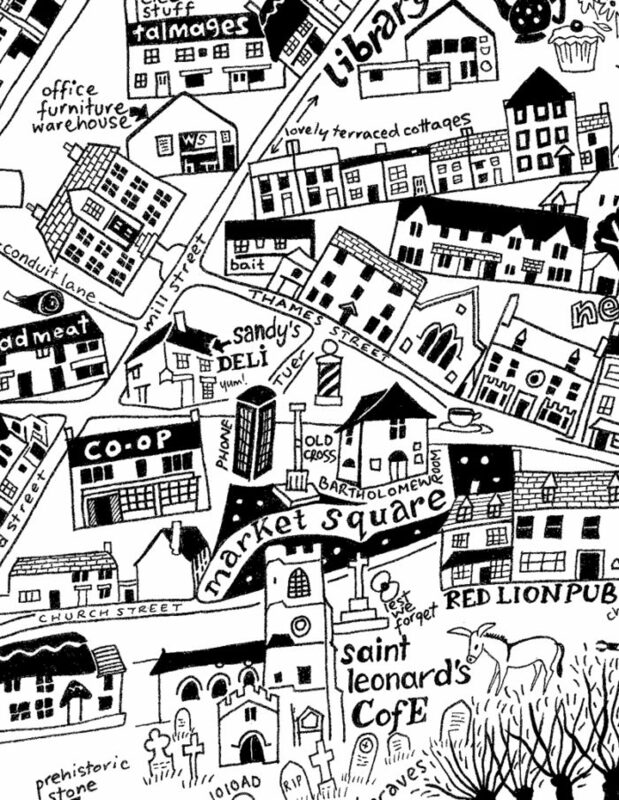 Please choose from the drop down box below. 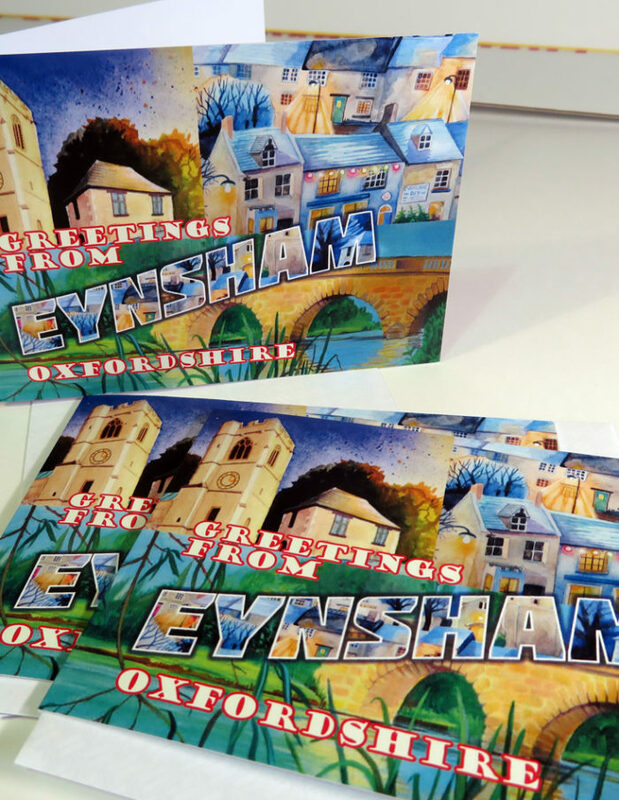 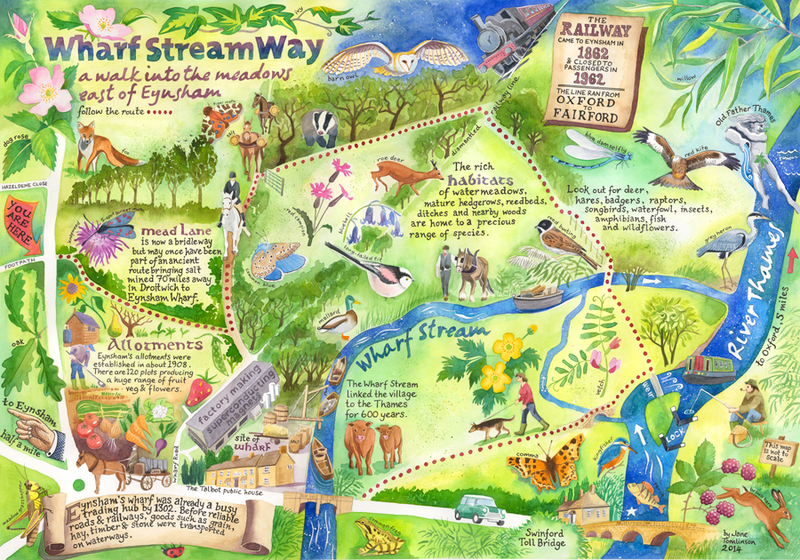 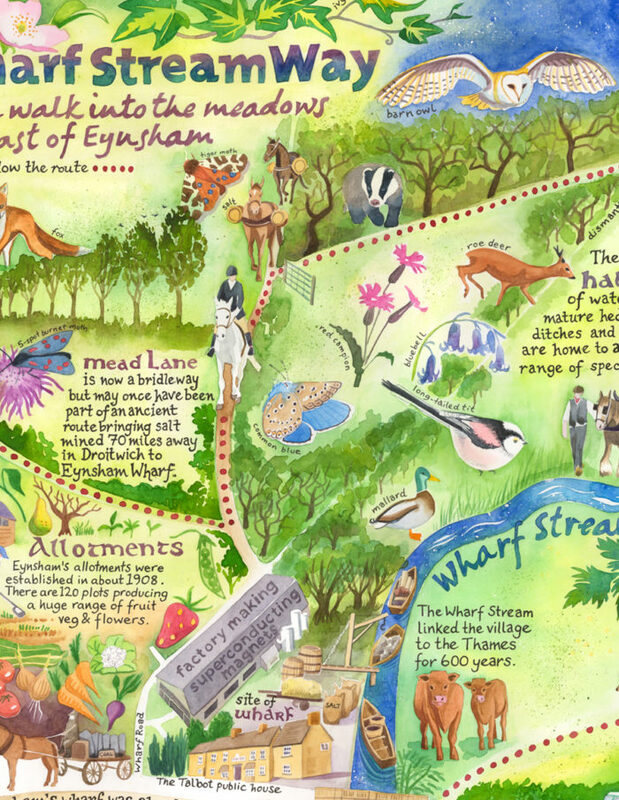 A hand-drawn map of Eynsham. 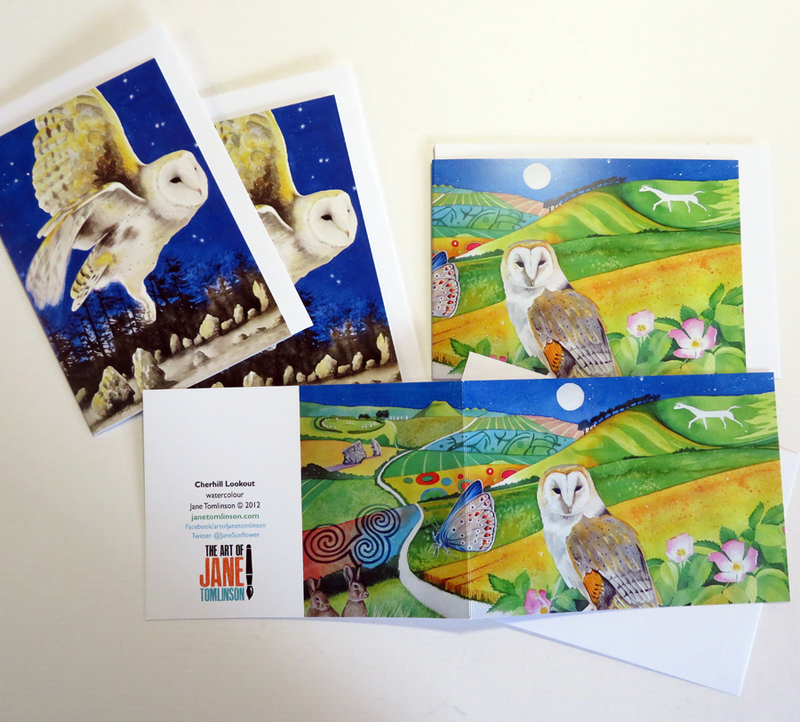 Copies are available at size A2 in two formats, flat, signed and suitable for framing OR folded in a colour cover. 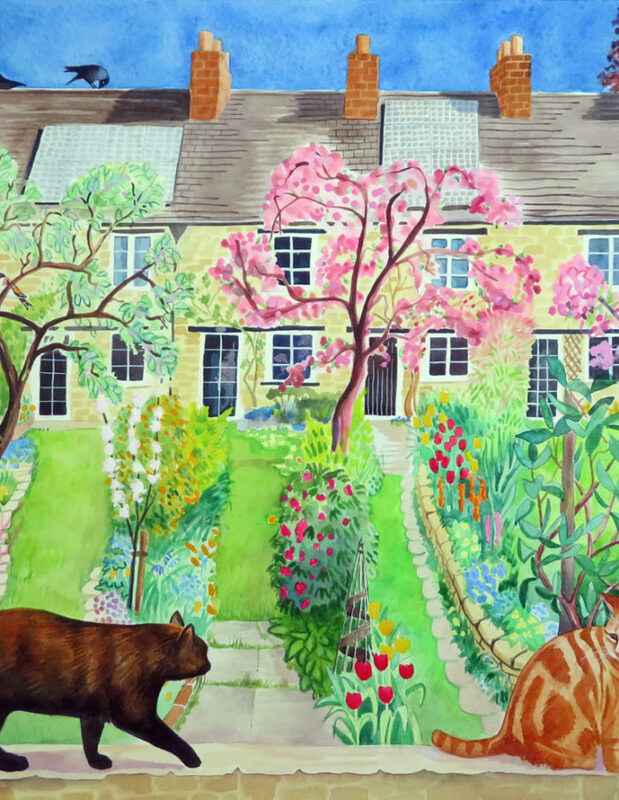 Please choose from the drop down box below. 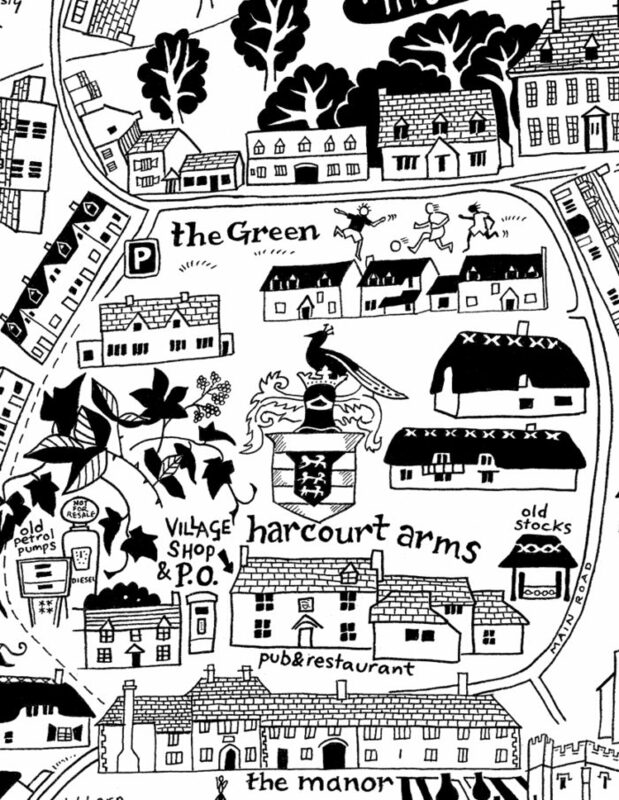 A hand-drawn map of Stanton Harcourt in Oxfordshire. 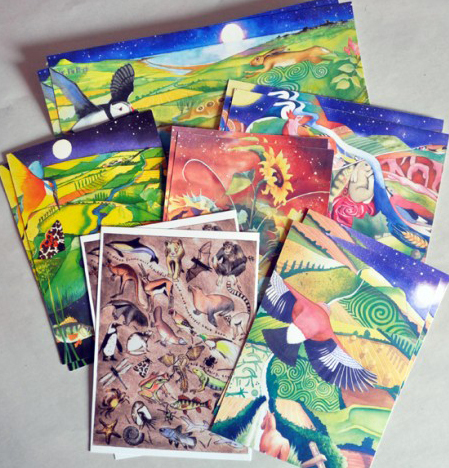 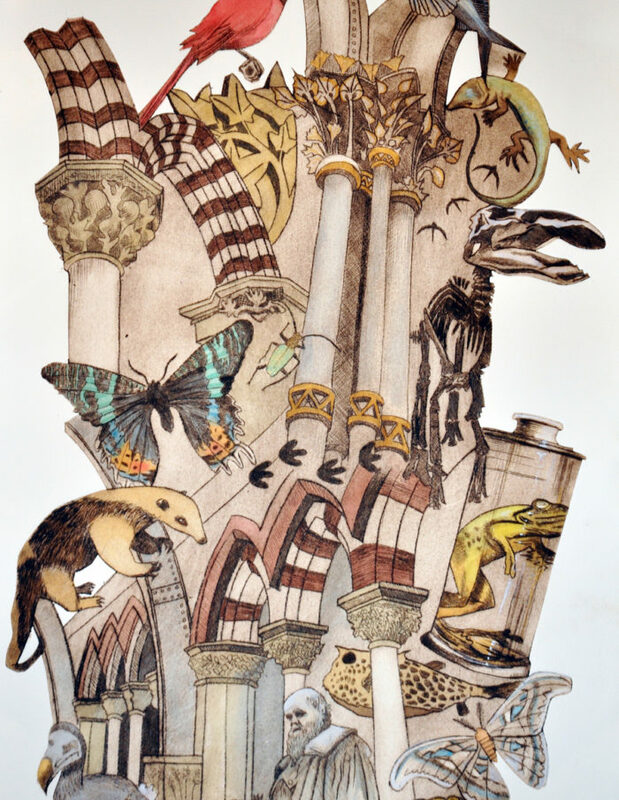 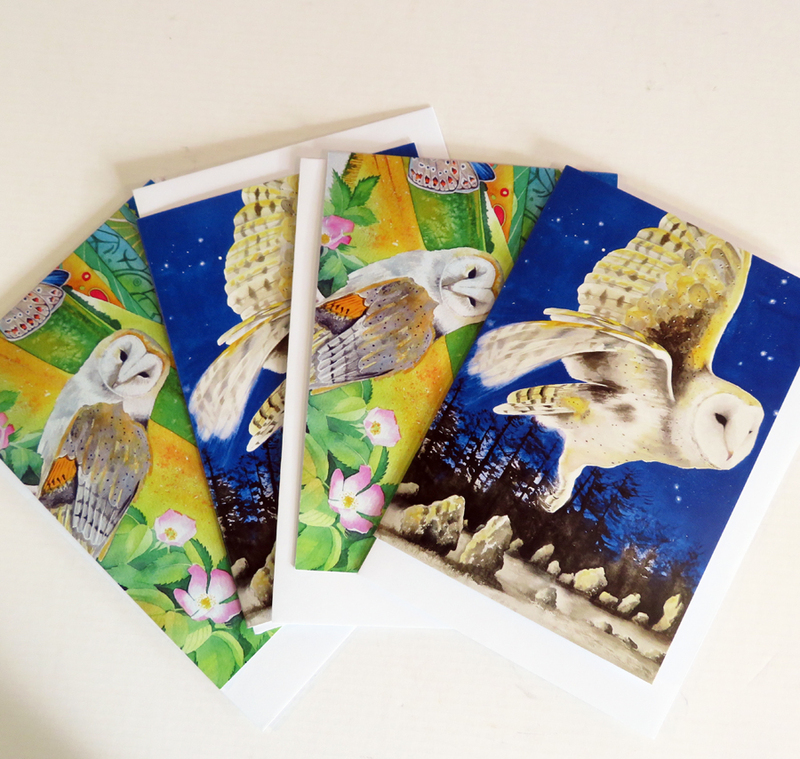 Copies are available at size A2 in two formats: flat, signed and suitable for framing OR folded in a colour cover. 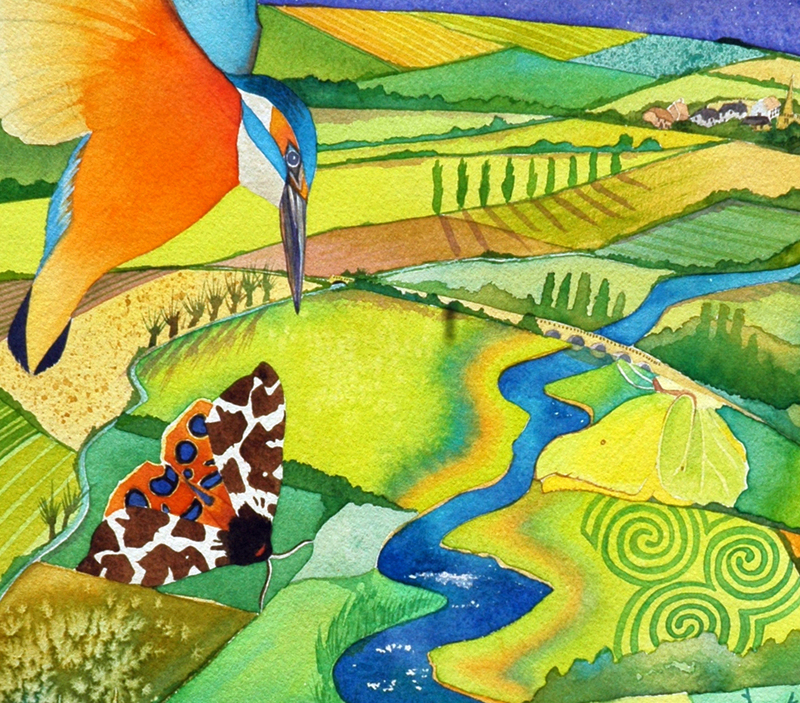 Please choose from the drop down box below. 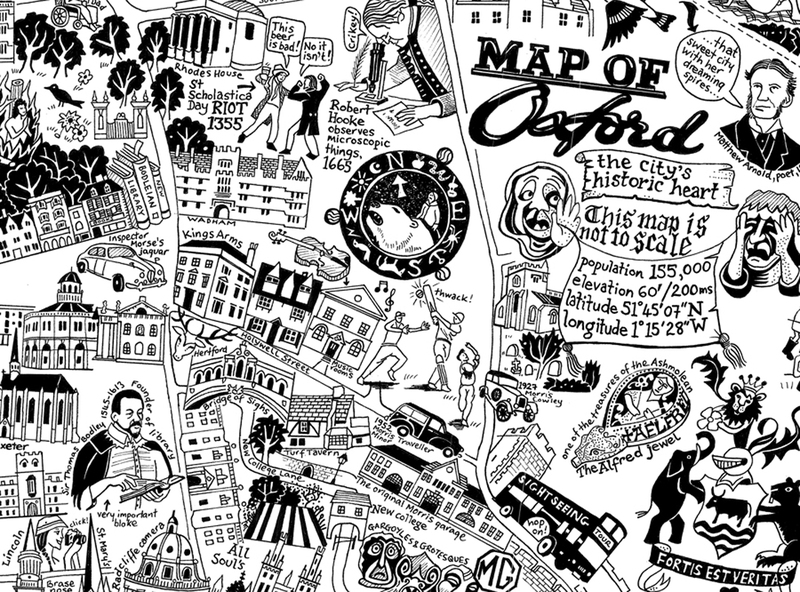 Flat maps come to you wrapped and rolled in a postal tube.